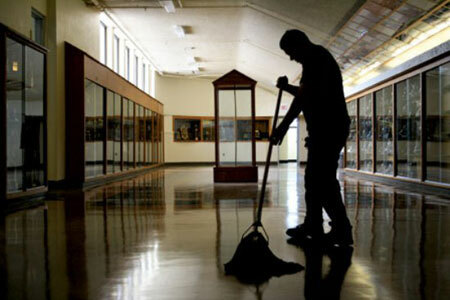 When it comes to the education system, custodians and cafeteria workers are often the forgotten foundation. While they’re not working with children directly in the classroom every day, they do create a kind, caring environment where children can thrive and grow. Simply put: without them, the school wouldn’t be the same. 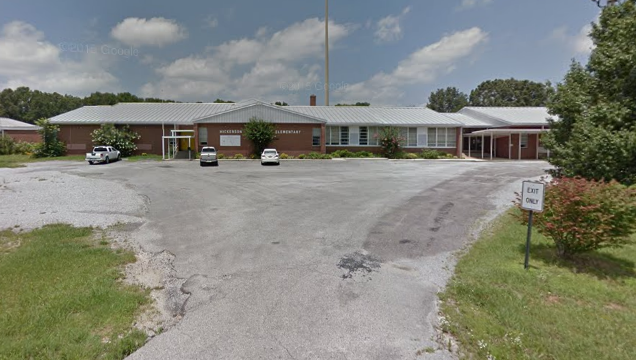 James Anthony is a custodian at Hickerson Elementary School in Tullahoma, Tennessee. The kind-hearted man is a familiar face to generations of students around town, having worked in the school district for nearly thirty years. Now, at sixty years old, he’s spent the past fifteen years making Hickerson Elementary his home away from home. The kids absolutely love Anthony, but because he is deaf, communication can be difficult. For the most part, that hasn’t stopped them from developing a bond with the kind-hearted senior. “Mr. 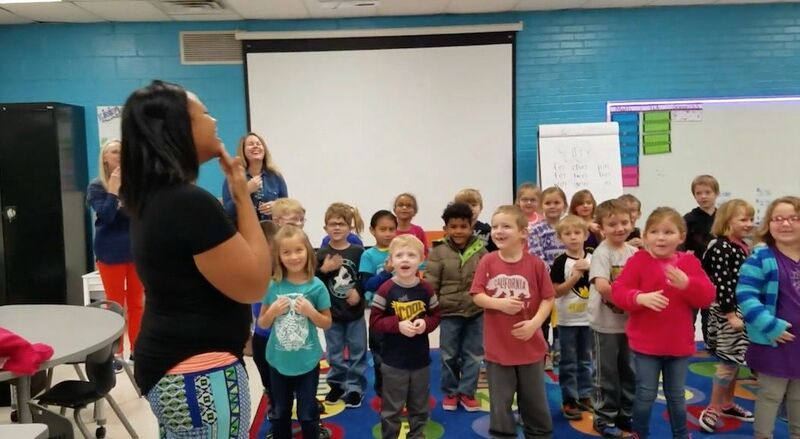 James teaches the kids sign language every now and then,” principal Jimmy Anderson told Fox17 News. 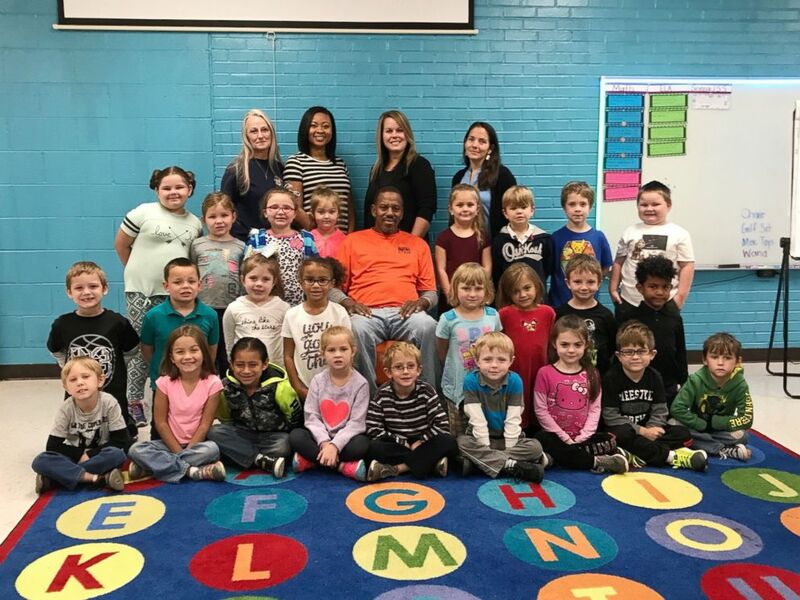 This year, when the kindergarteners learned Anthony’s 60th birthday was approaching, they wanted to help him celebrate with a little surprise. 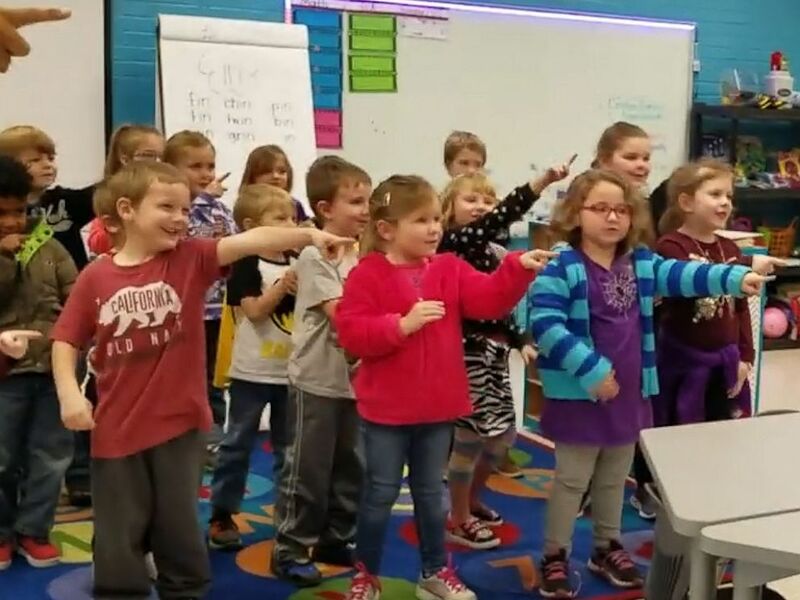 They wanted to wish him a happy birthday— so they enlisted their kindergarten teachers for a bit of help. 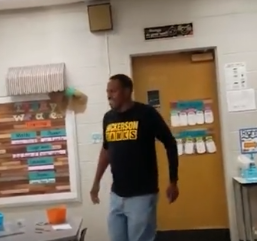 The teachers, Alyssa Heartsfield and Amy Hershman, then combined their two classes to teach the kids how to sing ‘Happy Birthday’ in a language Mr. Anthony could understand. “They really love him,” Hershman told ABC News. Even though the students are barely old enough to read and write, they were able to master the song Happy Birthday in a surprisingly quick amount of time. 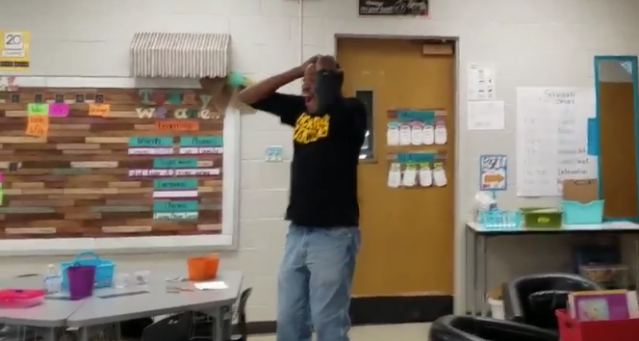 “The kids were super excited— they learned that song in probably five minutes,” Hershman said. On the day of his birthday, they called Mr. James into the room. As you can imagine the custodian was shocked and overjoyed to see their special message. In the video, you see him hobbling into the room. When he looks up and realizes what is going on, he’s immediately surprised. The school uploaded the heartwarming video to their Facebook page, where it immediately went viral. At the time of this writing, it has over 300,000 views.